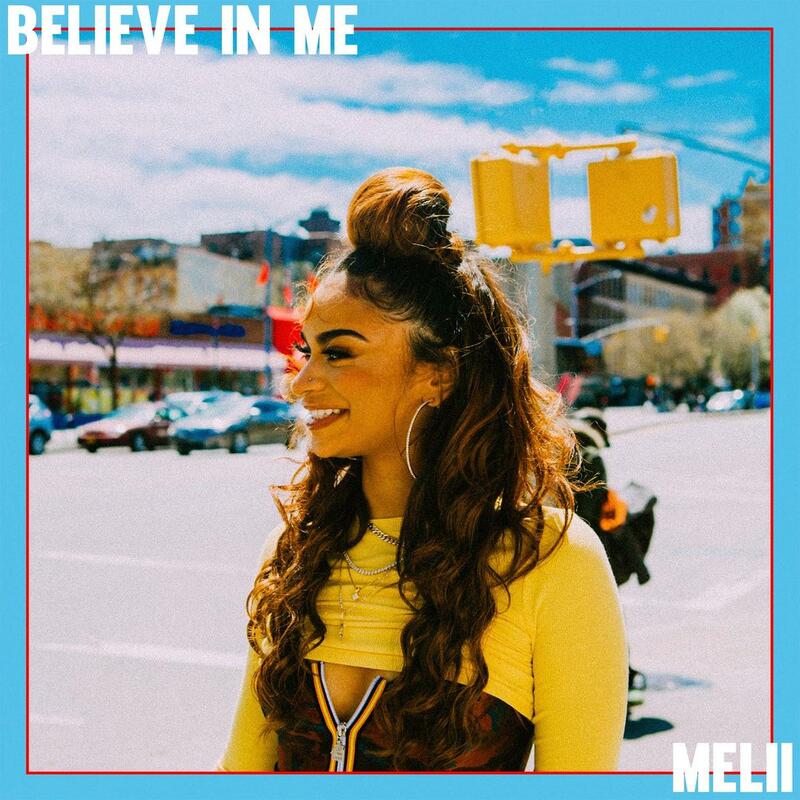 Home>New Songs>Melii Songs> Melii Returns With "Believe In Me"
Harlem's Melii is well on her way to being the next big thing. Her aesthetic immediately stands out but it's her bars, delivery and charisma that really shows her star quality. She doesn't have a project to her name but the singles she's released show a promising sign of what's to come in the future. Now, she shows off versatility further with her song, "Believe In Me." Melii is back with her new single, "Believe In Me." In comparison to singles like the viral "Icey" and "Charlie's Line," it's much more softer and hones into a more R&B sound. She trades in the 808's for a more jazzier and melodic sound where she taps further into her emotions. Melii grabs Navi Beats for the song's soothing production. Keep your eyes peeled for more music from Melii. SONGS Melii Returns With "Believe In Me"